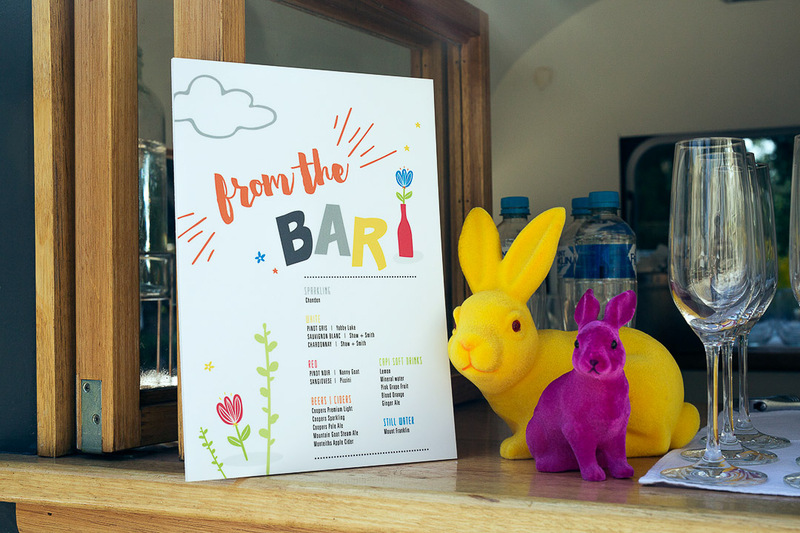 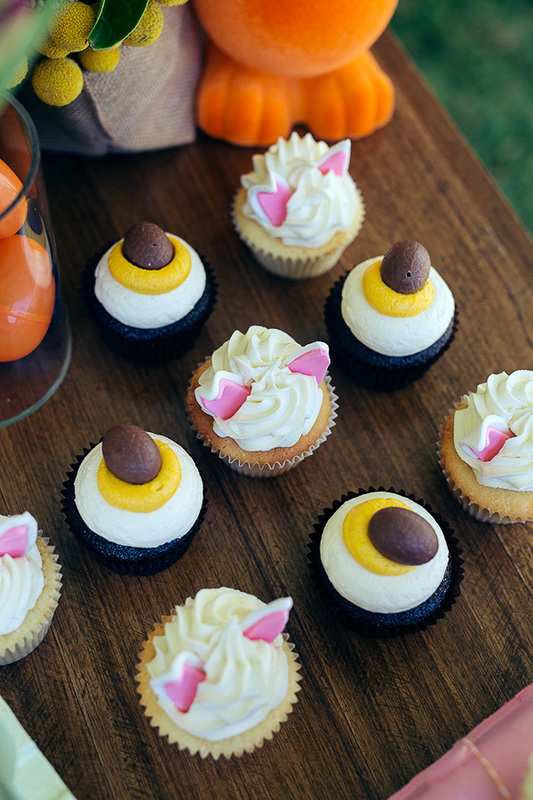 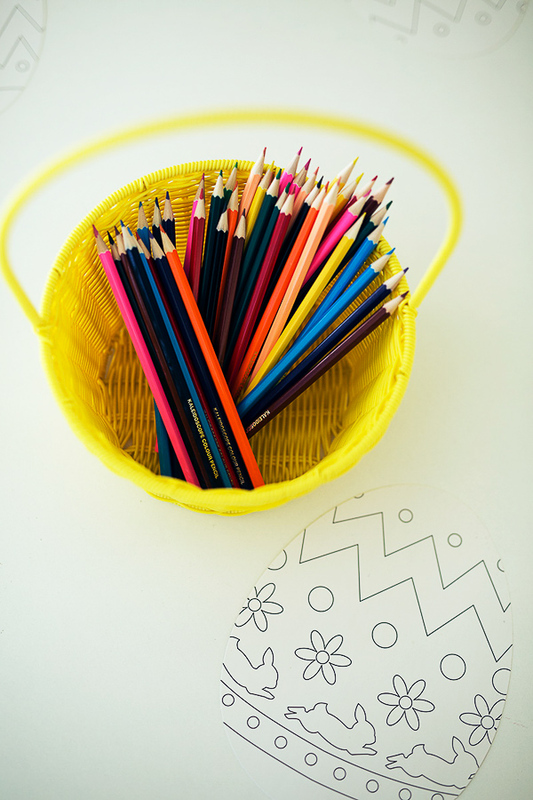 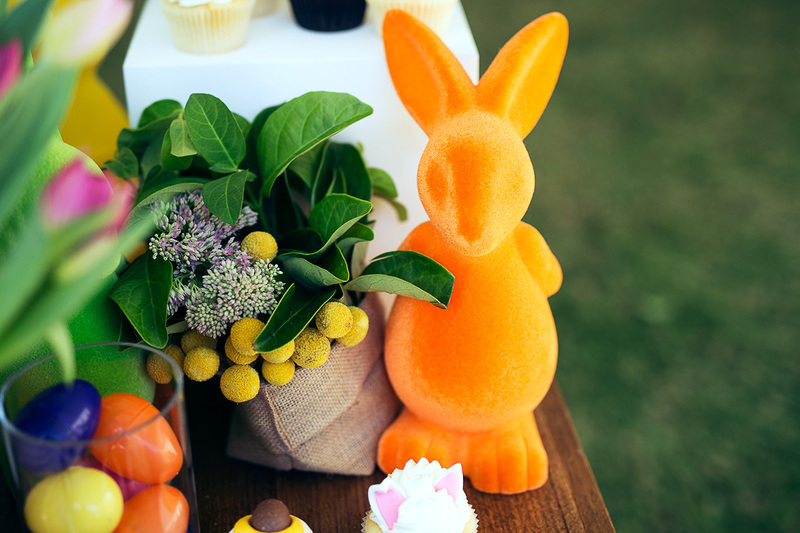 An Easter themed Family Day for the Mirvac Group at Como Historic House in Melbourne. 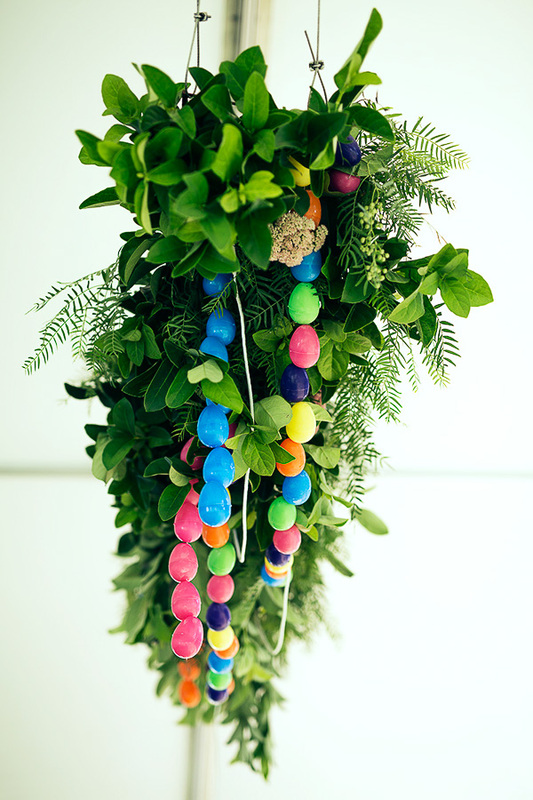 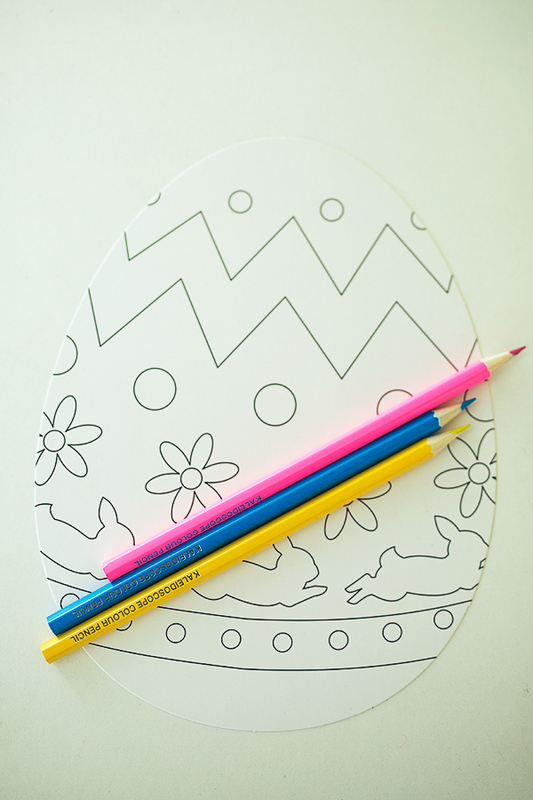 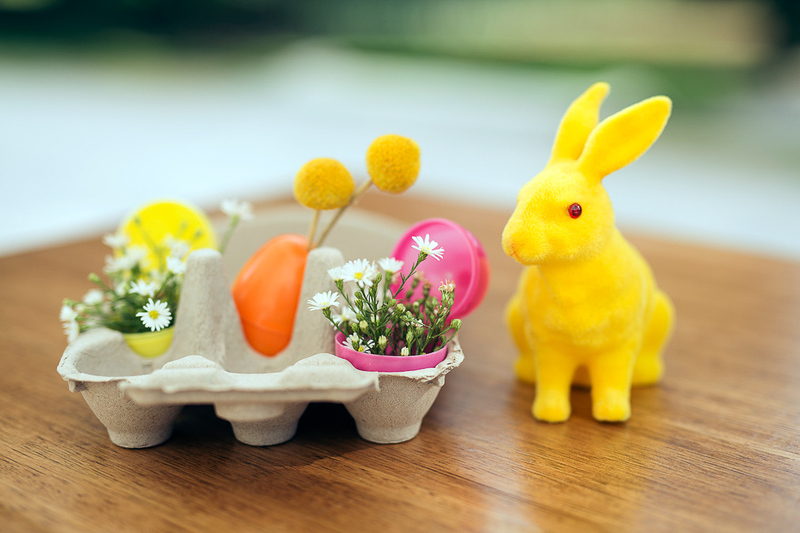 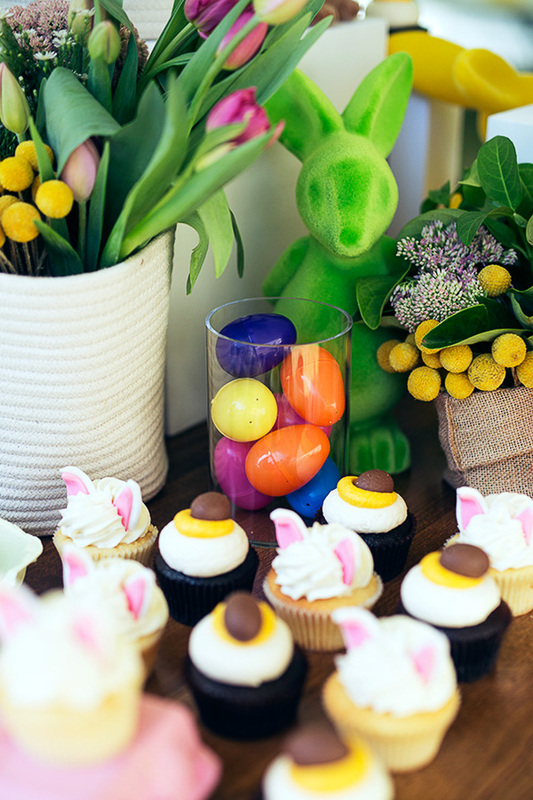 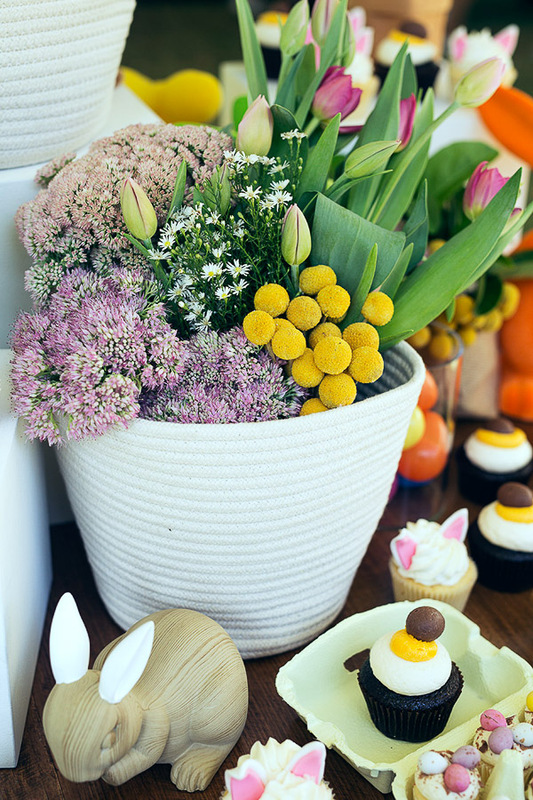 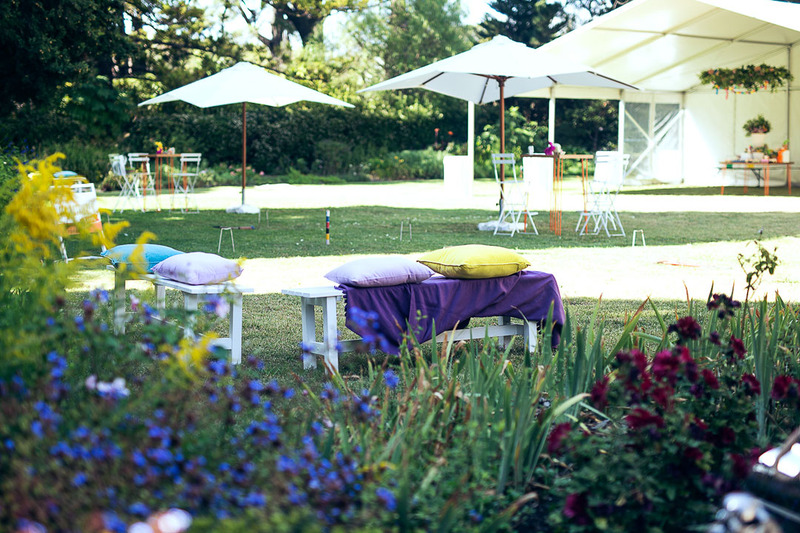 Colourful bunnies, florals and plenty of eggs featured throughout the event. 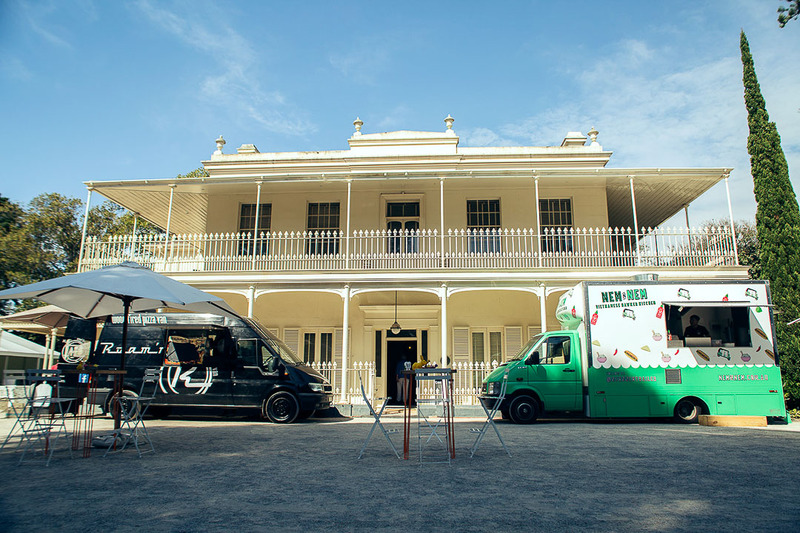 Guests listened to cruisy music, drank chilled drinks, ate woodfired pizzas and Vietnamese street food. 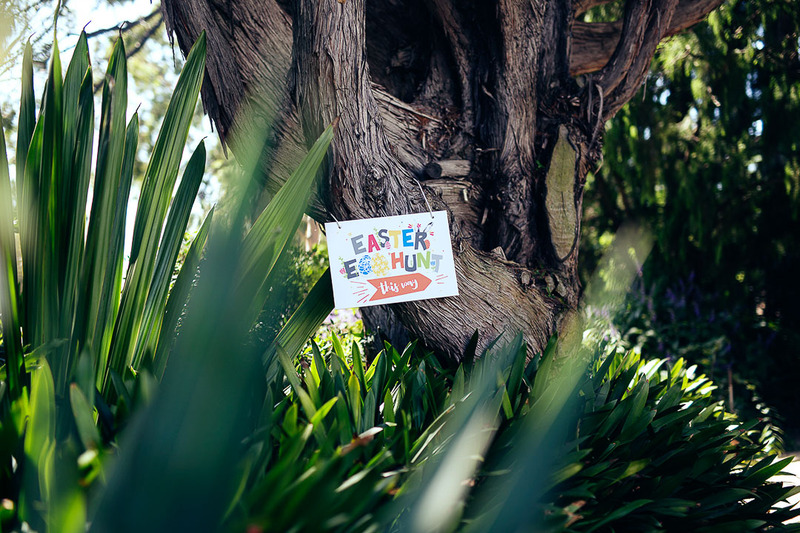 Finally, an Easter egg hunt to finish it all off! 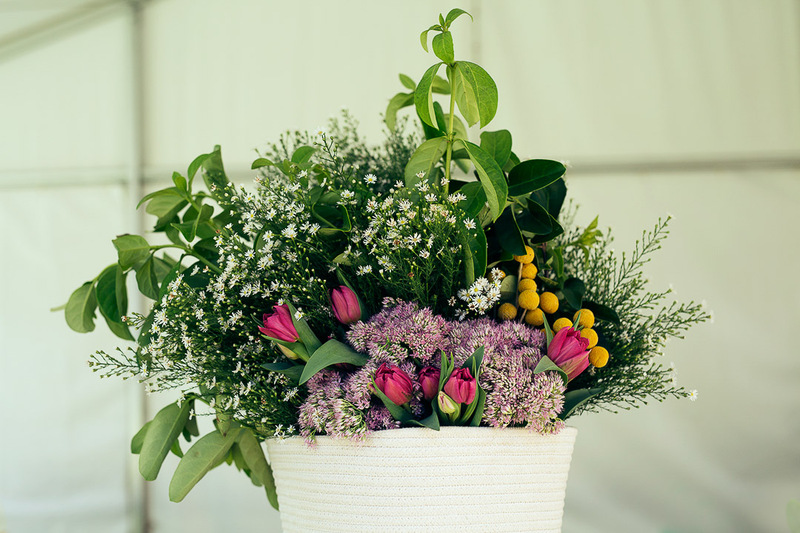 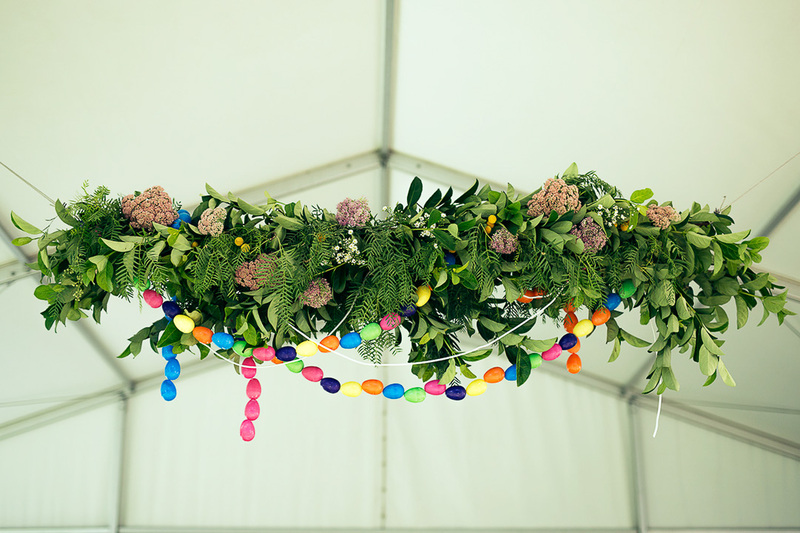 The marquee was set with a deliciously gorgeous cupcake station with an Easter themed install of foliage, Easter daisies and a custom made egg garland. 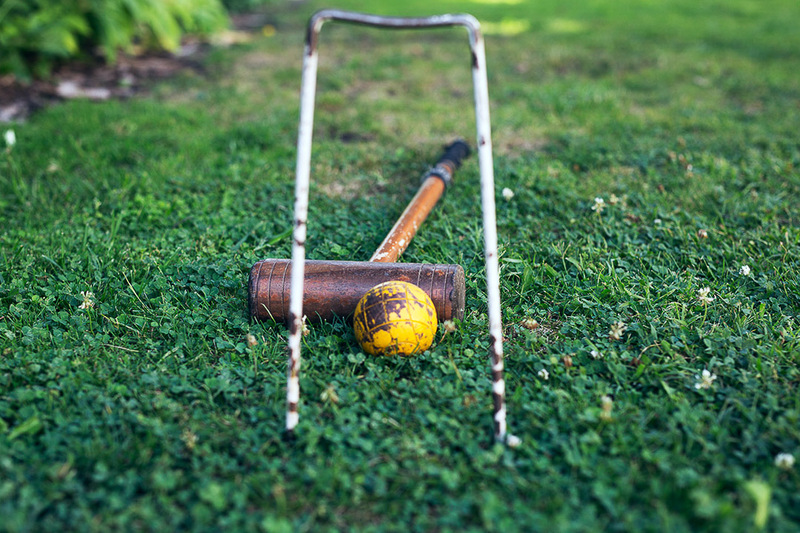 Old fashioned games, face painting and photo booth fun were just some of the activities for what was a really fun and relaxed day for all.